The holidays are a special time. It’s a time to come together and enjoy each other’s company with the blessings we’ve been given. Well, when there’s time of course. Between planning, shopping and our daily work-life schedule, there seemingly just aren’t enough hours in the day. So what do we do? We make compromises. Office holiday parties are one of those things we compromise. We plan it as simple as can be just to get it done and out of the way. For these reasons, you might be thinking a holiday party at Phoenixville Foundry is too pie in the sky. You might be thinking to yourself, “Too complicated… too expensive… too much work… too elaborate… too far away… too time-intensive…”. 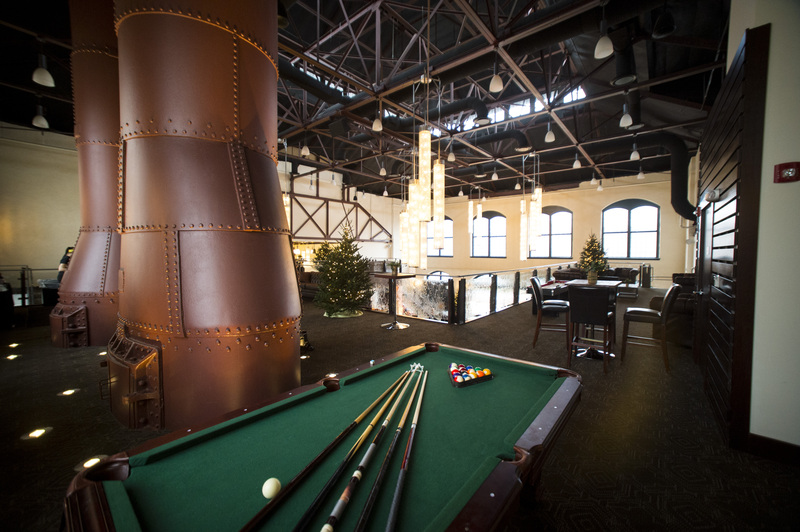 Newsflash: you don’t need to compromise for a Phoenixville Foundry holiday party. The only thing holding you and your team back from experiencing this venue is the excuse you keep repeating for why it can’t happen. It can, and it’s closer than you may realize. We’ve already done the work for you! 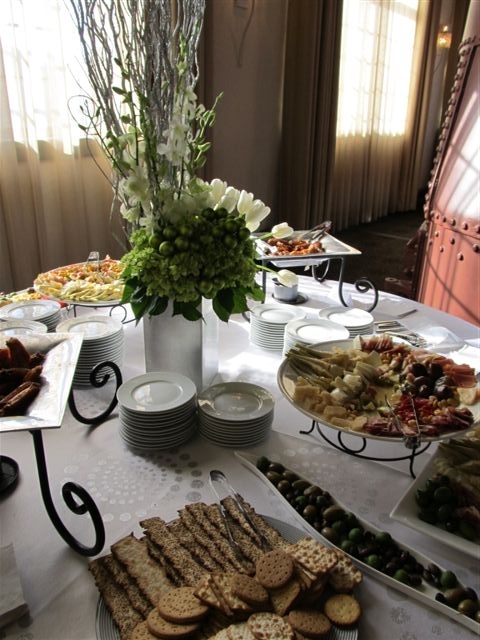 Planning a holiday party can be overwhelming because there are so many things to consider. Creating a checklist can help get your thoughts in order. But we’ll stop you right there, because we’ve worked with our exclusive caterers to create entire holiday party packages that come pre-prepared with everything you’d need for a Phoenixville Foundry holiday party. Just give them a call, share your ideas and they’ll take care of the rest. We give your holiday party a twist with something different. The only thing your holiday party requires to stand out is a twist on tradition. Just one original aspect that makes your guests go “wow!” Our catering partners make the originality of our venue easy to access by building events around a unique element, such as a cocktail reception in the Cupola Ballroom introducing small hints to the overall theme of the evening to a spectacular reveal of the West Ballroom that really brings the theme to life. They’re easy-to-make event experiences that immediately take your holiday party to another level. We keep it casual. Our venue doesn’t put any limits on your event. We keep a casual environment to encourage team members to mingle, talk and just be more comfortable around each other. This is important because it gives them the chance to step outside their workplace “shell” and just be themselves. We do it through a casual dining experience, a casual dress code or a “come anytime” all-day setup. Our space offers more accommodations than your office or workplace. Giving your team a chance to get out of the office is rewarding in and of itself. But bringing them to a regional favorite like Phoenixville Foundry (a place that achieves a balance of powerful and practical) sends a message that their hard work means a lot to you. 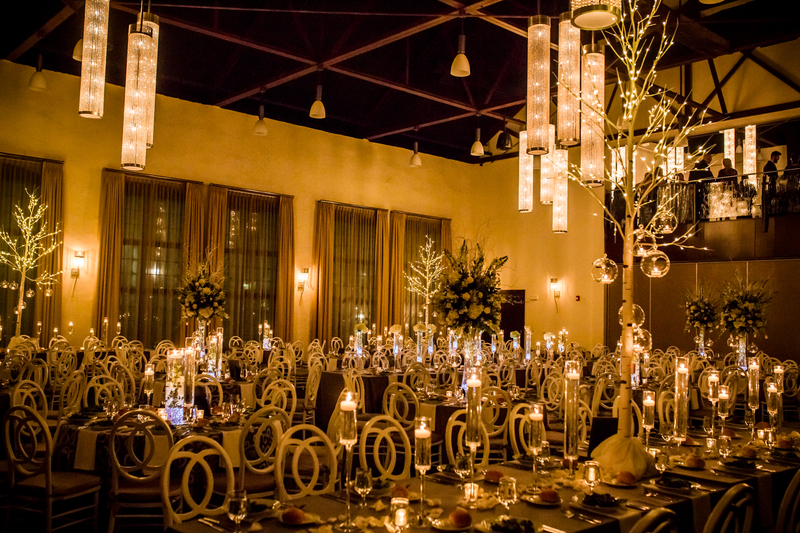 A space like the Cupola Ballroom is equally stunning as it is accommodating. 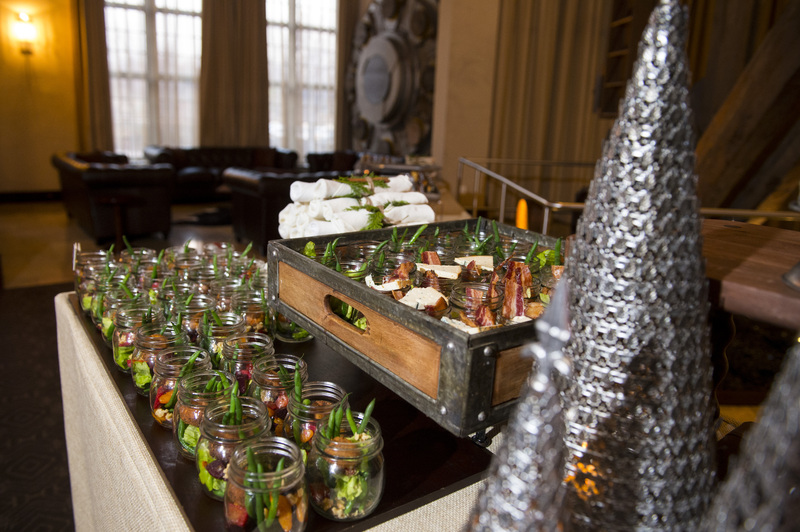 With its industrial architecture and expansive floor space, it is great for hosting holiday themed catering stations that encourage networking at your holiday party. We make it about your people. The most rewarding thing about great office holiday parties is the sense of loyalty and togetherness that they create. Phoenixville Foundry holiday events are beautiful because our guests enjoy them together. And with the size and scope of our venue, why wouldn’t they? That togetherness helps you retain top talent and ultimately makes your company more successful. Don’t let the hustle and bustle of the season overwhelm or dissuade you from exploring Phoenixville Foundry. Holiday party planning can be stressful. But with one call, our venue can make this special time of year even more special for your team. With our exclusive catering partners, J Scott Catering and Queen of Hearts Catering we will plan a festive holiday celebration with your true vision in mind! Let your holidays SPARKLE at Phoenixville Foundry!